刚刚经历了文件内容丢失, 手敲的一个文件, 大概有几万字了. 先是编辑的时候客户端卡得不行, 无奈只能关掉重来. 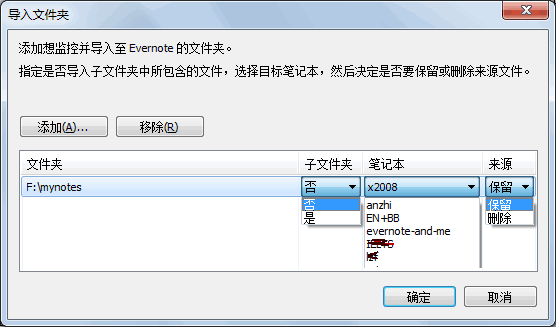 关闭后查看进程evernote一直不退出, 用任务管理器杀掉. 重开, 我的那个文件成了空白…郁闷啊. I have upgraded your account to premium for a week. Now please do the following. 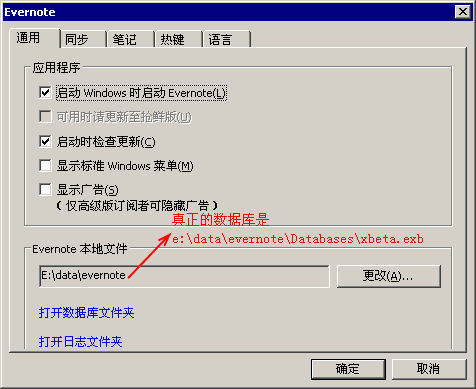 Please open your web account by logging in at http://www.evernote.com and then open the note. You will see a small white triangle in a dark circle next to the words note attributes at the top of the note. Click on this circle and this will expand this menu. One of the options will be “view note history” click on this and you can select the version you desire.